“I hate tools that help me work more efficiently and communicate more clearly,” said no one ever. Enter: Your bot minions. 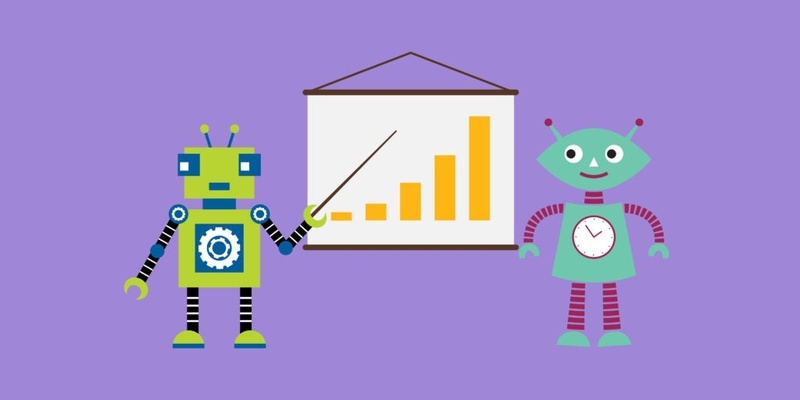 Bots are awesome for productivity. They can automate tasks that you’d normally spend time doing yourself, freeing you up to focus on the things that require your human touch. Bots can also relieve you of app fatigue. 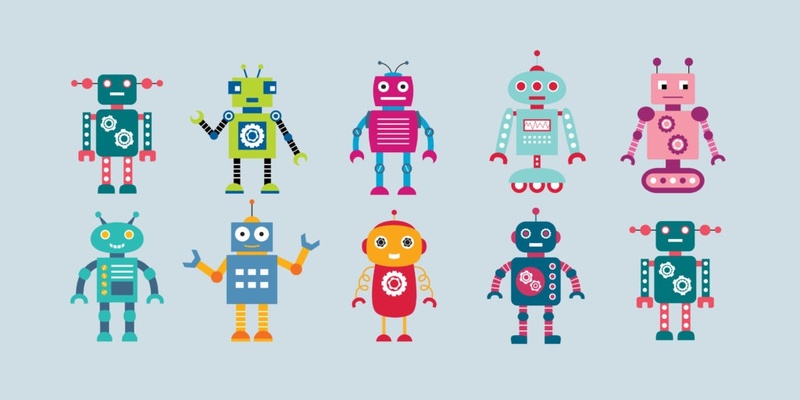 Instead of downloading yet another app to do specific work-related tasks for you – and ending up with the requisite new set of notifications – you can boost the utility of your existing apps with bots. 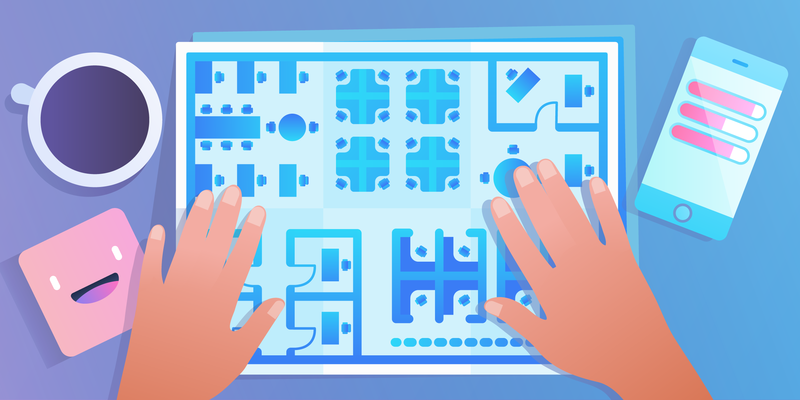 It’s just like customizing your Trello experience with a smorgasbord of Power-Ups and third-party apps. 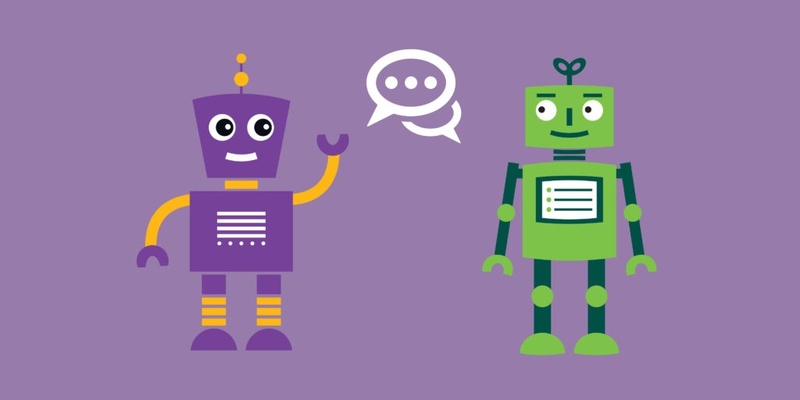 Text-based bots can help you communicate more effectively with your teammates or engage your users in the places where you (and they) already spend time – existing chat applications like Slack, social applications like Twitter and WhatsApp, and even within your own email and smartphone ecosystem. Of course this list starts out with Slackbot, one of the best bots of the bunch. 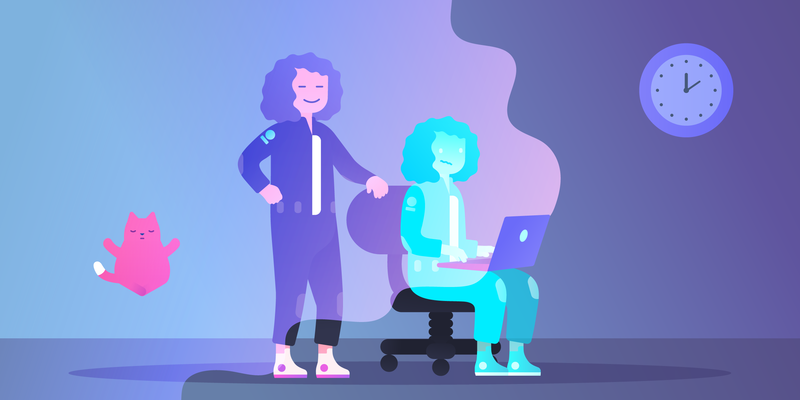 Slackbot could just as easily be classified as a “personal assistant bot,” but since it lives in the communication and messaging platform Slack, its primary function is to help you and your team communicate and operate more productively. You can program Slackbot in a number of ways, and Slack even offers an API to create “Slack bots” (not to be confused with Slackbot itself) to run within Slack. Get started by creating customized, automatic Slackbot responses to time-sucking common questions like: “What's the office wifi password?" or "What time is our weekly team meeting again?" Many companies and teams use a daily standup meeting to check in on the progress of current projects and surface potential roadblocks together. 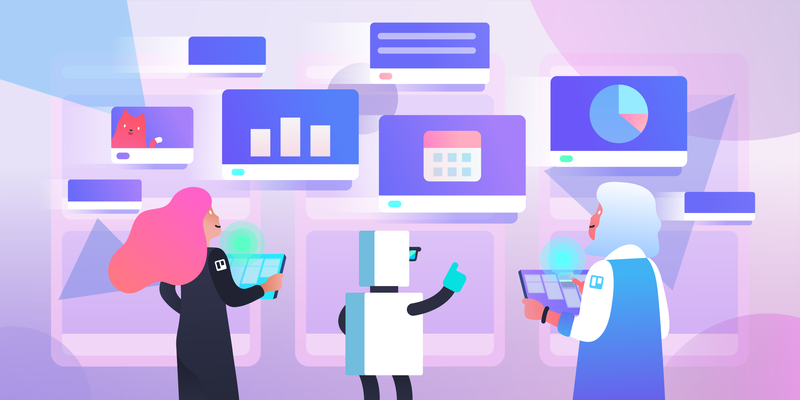 If you’re a remote team, or have members who work different schedules, having a bot that automatically initiates, leads and summarizes daily standups might sound like a dream. Standupbot generates automated standups in Slack that don’t require actual face-to-face meeting time, day after day, week after week. No more excuses. 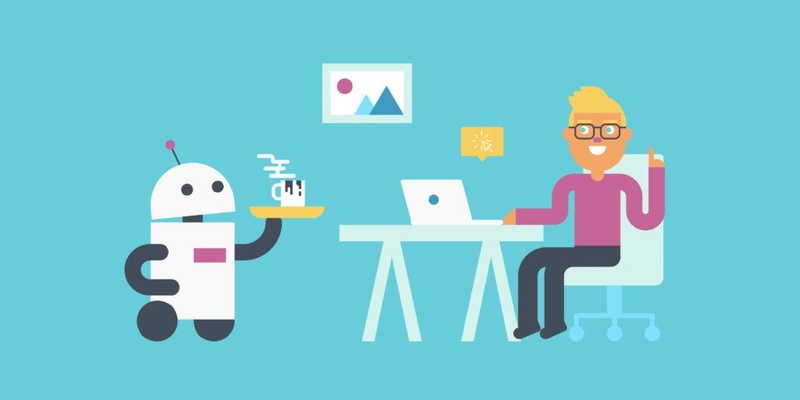 The new Driftbot allows your company to field website inquiries using artificial intelligence to help direct user questions to the right person for the job so that no one wastes time or effort. The Drift + Slack integration lets you speak to website users without leaving Slack, saving the lost time of switching between platforms. Bots helping humans connect with other humans—it’s enough to warm the cockles of an artificial heart. Meet x.ai’s Amy, the AI-powered personal assistant bot who schedules your meetings when you email “her.” When you receive a meeting request, you can simply email “amy@x.ai” and the bot automatically does that back-and-forth “I’m available between 2 and 4 on odd days and never before 9 on second Tuesdays” meeting-scheduling dance. Armed with your calendar schedule and meeting preferences, Amy takes care of scheduling and sends you the invite. Pretty darn cool. This adorable little owl fellow is Jarvis, a Facebook Messenger bot who will send you task reminders based on your natural language requests. If you’d prefer not to talk aloud to your phone to instruct Siri, Google or Cortana to remind you to update due dates on your Trello cards every Thursday at 10 a.m. – and if you’re a social media professional or someone else who already spend plenty of time inside Messenger – text-based personal assistants like Jarvis make a ton of sense. For a lot of people, especially remote workers and folks in tech, opening up Slack is one of the first things you do when you’re getting ready to work. 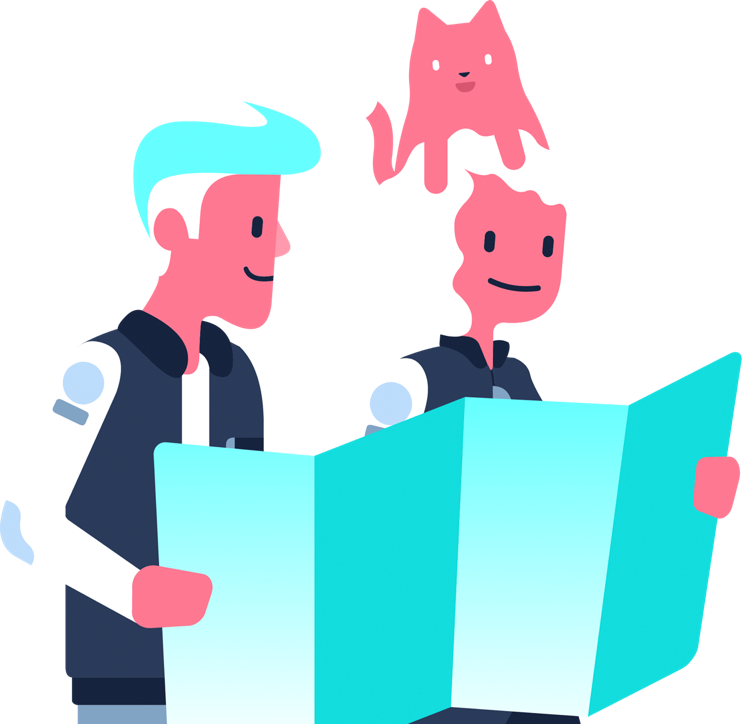 The WorkLife Slack bot ensures that you don’t have to also open up your calendar app and your email to get info about where you’re going and who you’re meeting that day.  The bot sends you a digest every morning of your upcoming meetings, including everything you need to know to call the right conference line and go through the right agenda. That’s the kind of utility I like in a bot! Hubot (pronounced “hew-bot”) began life as an internal bot at GitHub, but is now available through open source. 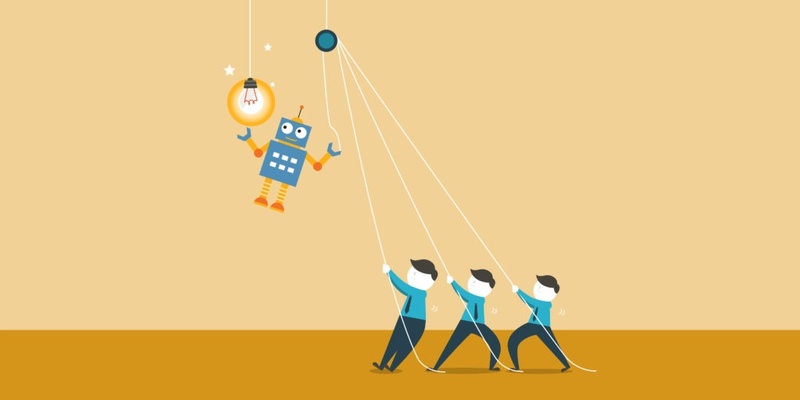 Billed as “your company’s robot,” Hubot comes with some pre-programmed scripts to assist with things like translation and image posting, but can be customized with tons of community-created scripts or your own through coding. If you love metrics and building SaaS companies, you probably love Baremetrics – and you’ll probably love the Baremetrics and Slack metrics bot too! This integration sends crucial customer data straight to Slack, so you’ll never have to pull up Baremetrics separately to see new signups, LTV, MRR or churn rate ever again. Like the best inventions, Statsbot grew from the creators’ desire to make a solution to their own problem. 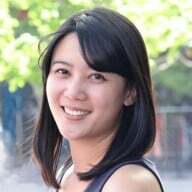 They found themselves constantly going into their Mixpanel dashboard, grabbing a screenshot of a graph or chart and then dropping it into Slack in response to questions or to make a point to the team. So they created Statsbot, a metrics bot that keeps you and your team up to date on your metrics from Google Analytics, Mixpanel and more right in Slack. The Pomodoro method is a great way of breaking up the day into more productive and focused chunks. With so many people espousing this timer-based work tool, it’s no surprise that there’s a bot for that. The appropriately named Tomatobot productivity bot sends your timer reminders straight to your Slack channel. You can also label specific messages as distractions or type in what you’ve completed – at the end of each Pomodoro, the Tomatobot will show you the messages you marked as distractions so you can review them and also show you what you accomplished. How many to-dos could a woodchuck chuck if a woodchuck could manage your productivity intelligently in Slack like the Ace productivity bot can? This clever little bot (and its woodchuck/beaver avatar) tracks expenses, tasks, polls and more with ease, all within Slack. That’s aces, one might say. 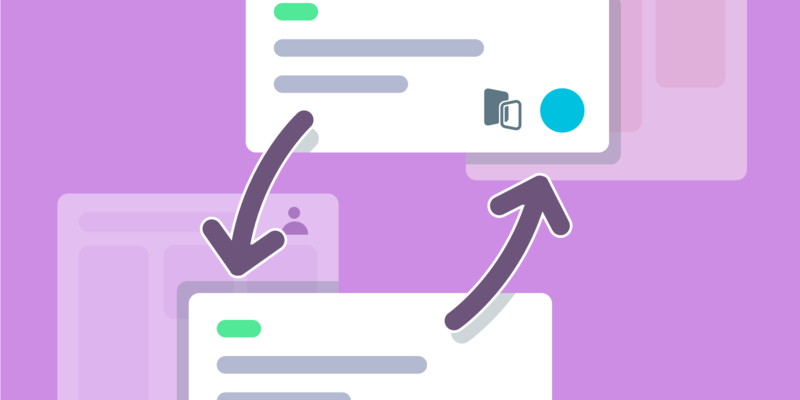 If you’re an active user of both Trello and Slack, you probably can’t even count how many times a day you’re transferring information from one to the other. Trello for Slack allows you to instantly create Trello cards from inside Slack channels (mid-posting cat GIF, even! ), update cards, attach cards to conversations, and add people to cards and more. More than just commands, this bot provides buttons for many common Trello tasks, so that you can straight up get more done. Can you see it now? It’s your bot minions lining up to help you be more productive, more efficient, and basically more awesome at being you.